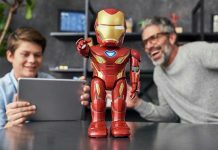 Looking into the future it seems essential to make humans robot friendly as well to develop such kind of robots to assist humans in their daily life chores. A team of researchers from Standford University has developed JackRabbot 2. It has a squat body, friendly eyes and a two-fingered arm tasked with learning to move around and between humans. It is an update of the stylish JackRabbot. In the beginning, JackRabbot was designed with an intention to get robots closer to humans so that they can work as a generalized personal assistant. It would help in delivering packages, cleaning house and grabbing a snack from the fridge. 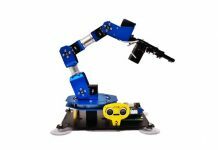 Robotic arms are used to interact with physical objects, such as opening a door or picking up a container. Other than this usual feature JackRabbots’ versatility lead it to other intentions such as signaling a person to go ahead or stop with hand gestures. Facial expressions and sounds help it to communicate with the people around. It is also equipped with sensors to help it navigate the world. These sensors comprised of multiple depth-sensing and stereo cameras, GPS and three LIDAR sensors, which can send and detect pulsed laser light to define the surrounding environment in 3D. The new robot will require estimated data of at least 24 hours in various environments- indoors and outdoors during different times of day, in crowds of varying density and configuration- to teach the AI algorithm which would allow JackRabbot 2 to navigate autonomously with humanlike etiquette. Training the algorithm on pre-existing videos featuring all kinds of modes of transportation: walkers, skateboarders, bicyclists, and people on scooters. 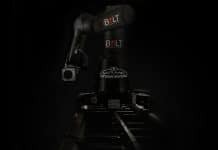 The group will also crowdsource data from a video game where people maneuver a simulation of JackRabbot 2 through online environments. 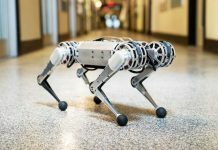 For some real-world exposure, the researchers take JackRabbot 2 out for walks, navigating it manually in the way they want it to someday move. JackRabbot and JackRabbot 2 were designed deliberately cute. They named for Stanford’s resident jackrabbits. This is all to make people comfortable since these robots will wander among pedestrians. A team has designed JackRabots very shrewd that the robots had to learn what an in-coming hug looks like and how to pause for selfies. This is the smart attempt to bridge the gap between large-scale delivery hubs and individual businesses or homes. Robots have to learn to coordinate between two completely different environments that delivery hubs are less defined by rules and boundaries than roads where autonomous cars roam. 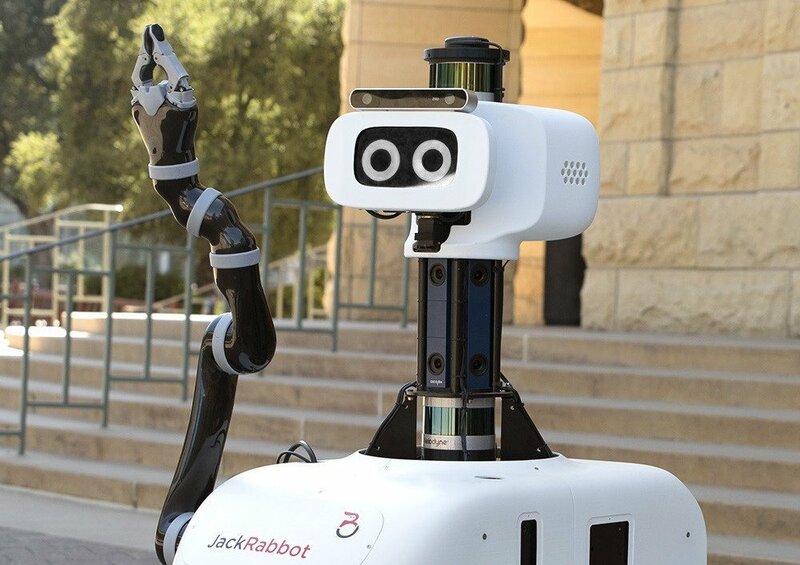 At Stanford, the immediate expectation of researchers is to have JackRabbot 2 try out its delivery-bot skills on campus.